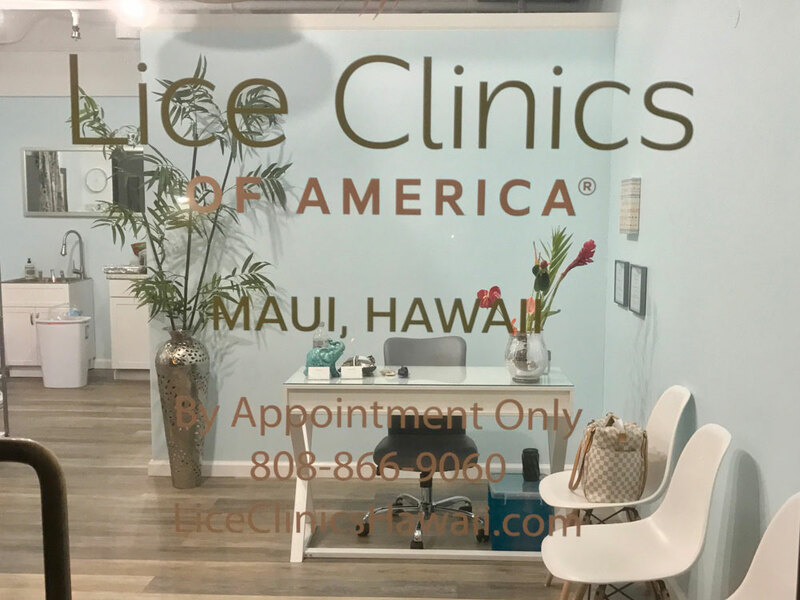 Uku Removal Clinic in Kihei, Hawaii - Convenient & Kid Friendly! Barrie Desmond is a Maui Mom who knows first hand how hard it is to kill head lice. She has experienced the “ukus nightmare” with her own children and understands how frustrating and time consuming the process can be. We are so excited to bring an all natural cure to our islands! !